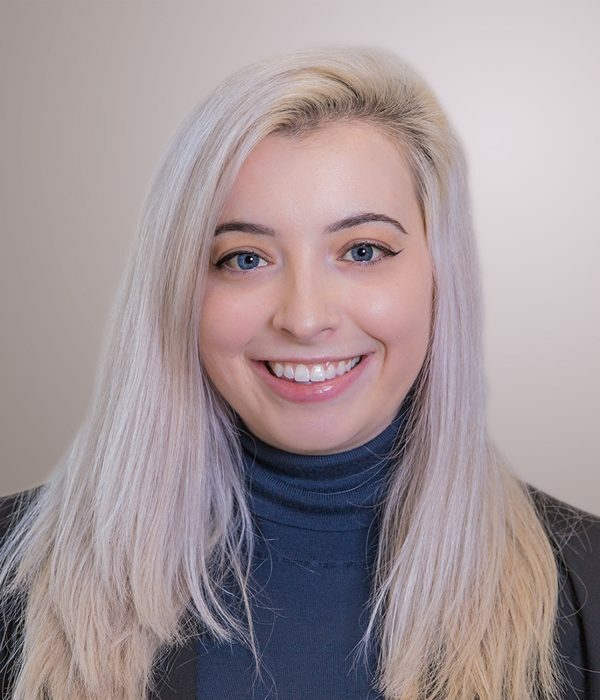 Ashley Lokken serves as an account coordinator within O’Neill and Associates’ public relations and communications practice focusing on content development, digital advocacy, and social media. Ms. Lokken services accounts across the public relations and communications sectors to ensure that our clients’ day-to-day and vital digital and social media needs are being met both on the technical and strategic levels. She works closely with project managers to develop and implement comprehensive social media campaigns to raise profiles, build awareness on issues, activate target audiences and further our clients’ public relations and advocacy goals. Before joining O’Neill and Associates Ms. Lokken was a communications intern for State Representative Paul Brodeur of the Commonwealth of Massachusetts assisting in social media campaigns and media strategy. Previously, she was a social media marketing intern for The Esplanade Association, a communications intern for WGBH as well as the New Hampshire Democratic Party. Ms. Lokken was also a freelance writer for the LGBTQ+ online publication, INTO Magazine. Ms. Lokken graduated from Emerson College with a Bachelor of Science degree in Journalism. While in college she was the social media director for Emerson’s student newspaper publication “The Berkeley Beacon,” as well as the communications director of the Emerson College Political Polling Society. She currently resides in Dorchester. You can reach Ms. Lokken at 617-646-1027.